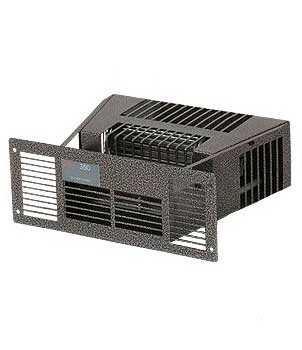 A unique range of plinth heaters designed to provide all round background heat from a quiet and gentle fan. These highly efficient units utilise an electric heating element and are ideally suited to locations where wall space is at a premium and they provide a more general heat circulation than panel heaters. The MPH range is available in a range of 3 outputs: 350W, 500W & 700W. Widney are members of these organisations, illustrating our commitment to quality, service and efficiency.